Identity. A sensitive topic. I believe that identity is the way in which one describes him or herself, both internally (to themselves) and externally (to other people). James Baldwin says, “An identity would seem to be arrived at by the way in which the person faces and uses his experience” (Baldwin, 1952). Both, so-called, “definitions” would be right in their own manner as, our identity, as humans, can be created and then recreated due to our experiences; our experiences with people, environments and objects. How consciously and unconsciously we use these experiences, can define who we were before, who we are now and who will become. This shift in identity, creates the notion of identities, which recognises that we don’t have just one form of self, but many. One version of our self that we portray as intelligent beings is our digital identity. 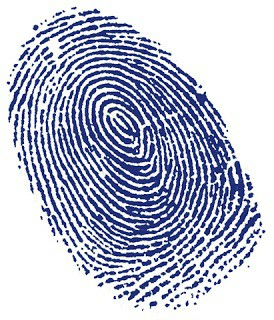 A digital identity is a persona that an individual has in cyberspace/online world. This identity can be manifested by the personal information that’s uploaded onto the Internet, including full name, date of birth and banking details. It can be created by a digital footprint, so the data that trails behind when an individual completes an action online and even a device’s IP address, such as a phone, that someone is using. I know that my own personal online profile is extensive and because it’s comprised of real information from me, the risk that this identity could be compromised is a very serious and scary threat. 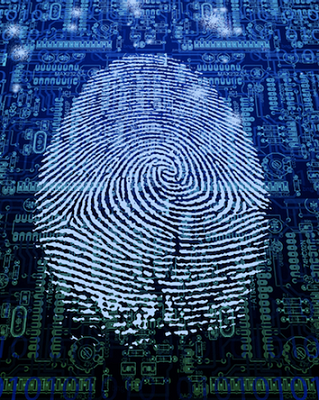 So, I propose the question, what happens when our digital identity is stolen? Online identity theft is now becoming a very real threat to people’s lives in this day and age. 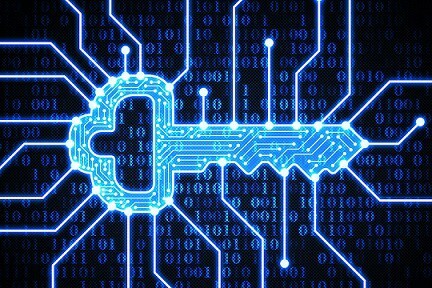 This means, that you, me, anyone’s digital identity could be stolen and then utilised to gain financial advantages or some other benefits such as access to sensitive information. In a 2016 study, it is stated that there were 1.6 million people, that fell victim to identity fraud and approximately $3 billion was lost due to this cyber crime in Australia. It’s important that I, you and everyone else actively using the World Wide Web, is aware this danger exists and that there are strategies to prevent it. For example, one procedure I use, is having strong and different passwords for every single online account I access. You already decrease the likelihood of identity theft just by doing that. Identity. What’s your definition of it and what are you doing to prevent it from being stolen online?